When it comes to launching your next church, don’t look at what you’re lacking, look at what you have. 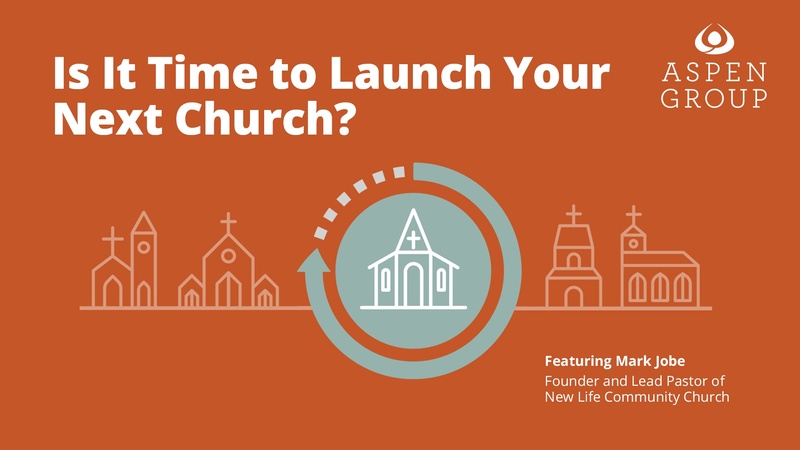 When you barely have enough leaders, energy, strategy, or budget to sustain the church you have now, how can you launch a new location? In this video, Mark Jobe, Founder and Lead Pastor of New Life Community Church, tells the story of his tiny congregation located in a gang-infested, broken neighborhood of Chicago, and how he called on the power of God and focused on what he had, to turn this small church into a thriving body of Christ. He encourages churches who think they “don’t have enough” or aren’t ready to launch a new church, to take a risk and follow the commission and challenge of Jesus and step out in faith to plant churches, not for the sake of churches, but to create disciple-making communities.